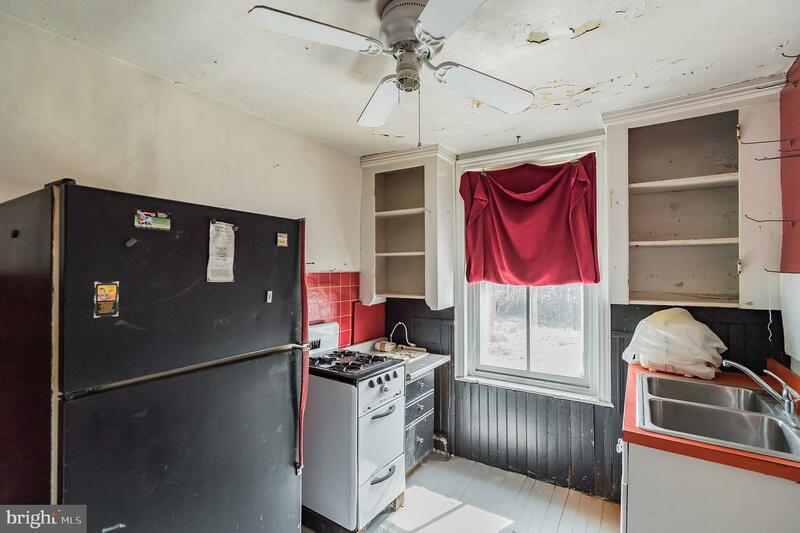 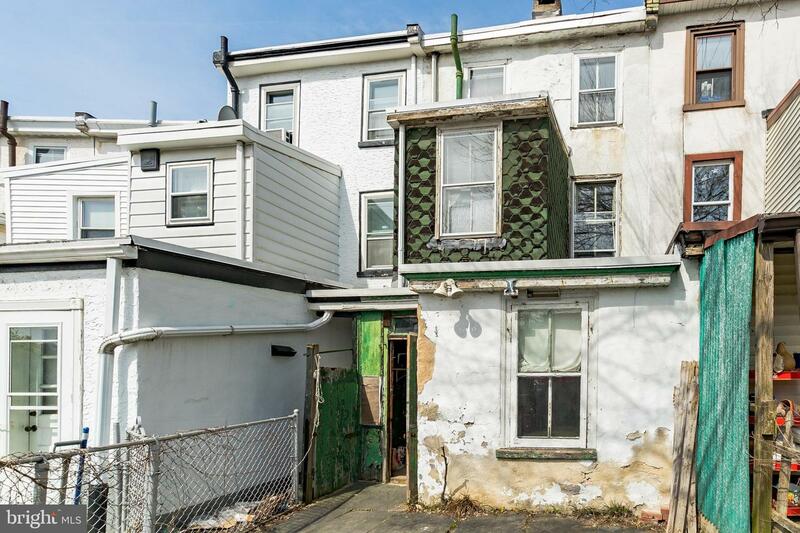 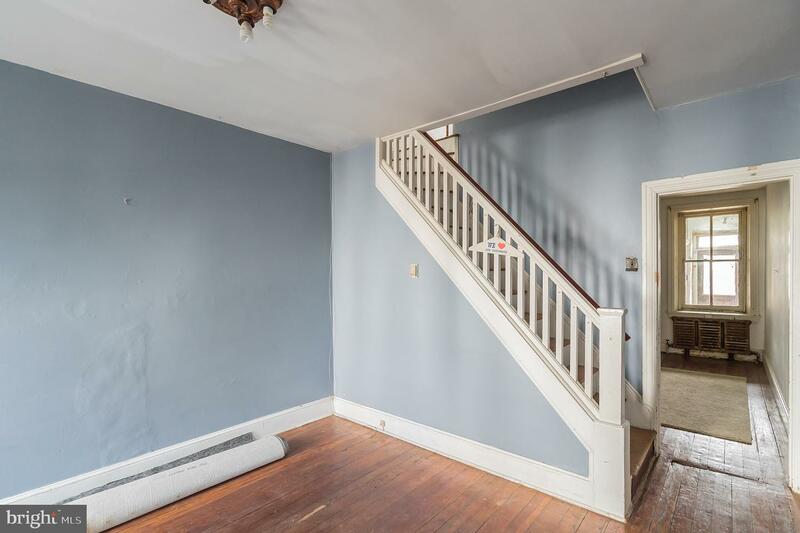 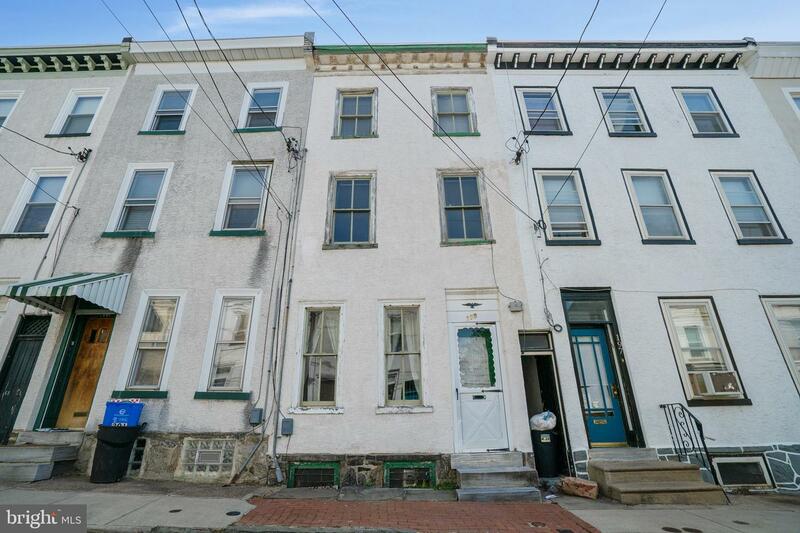 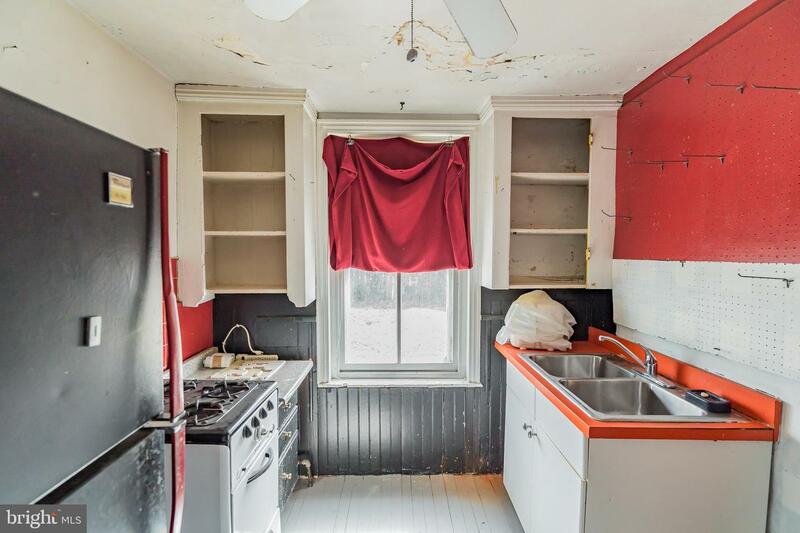 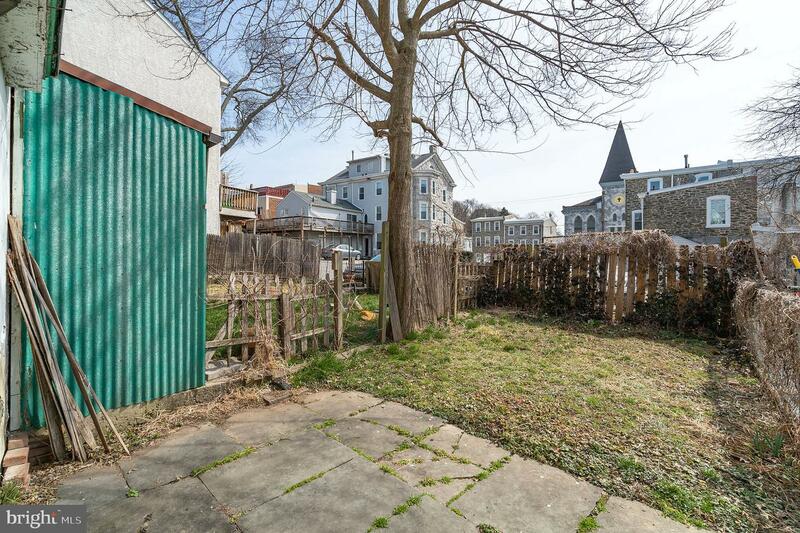 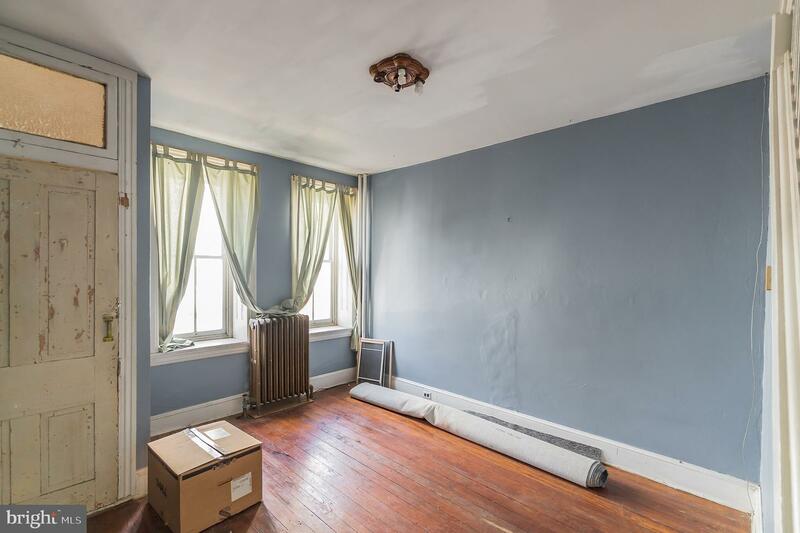 Great opportunity to put your own touches on this fantastic 3 bedroom 1 bathroom home in Manayunk! 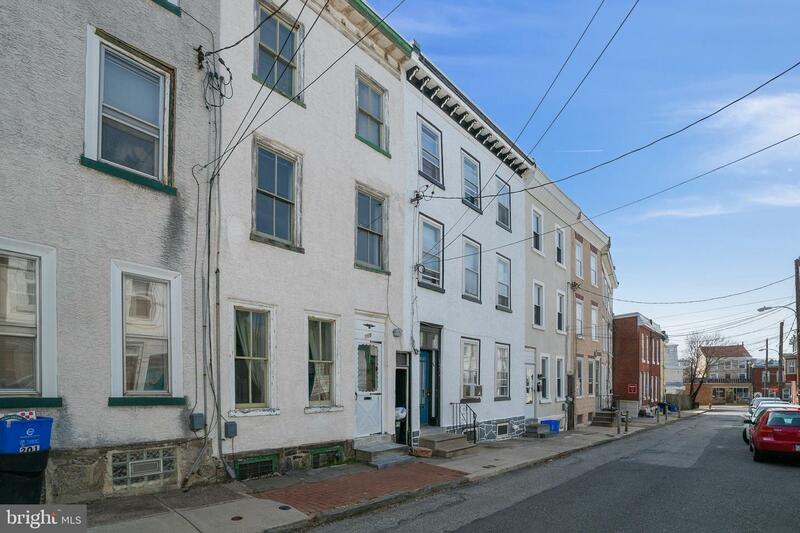 Just moments away from fantastic nightlife, restaurants, hiking trails, shopping, and more! 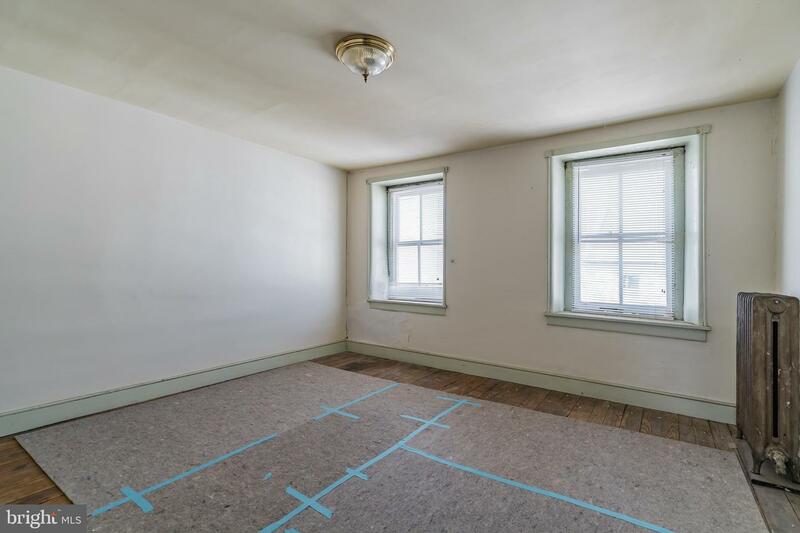 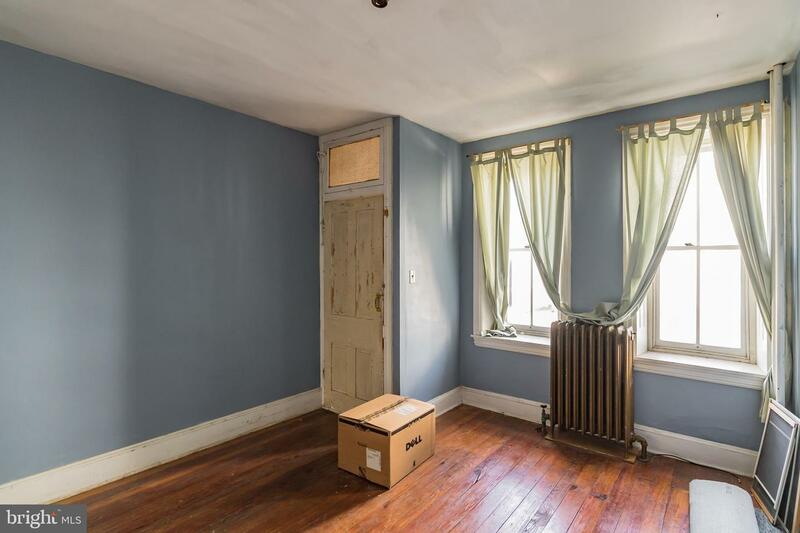 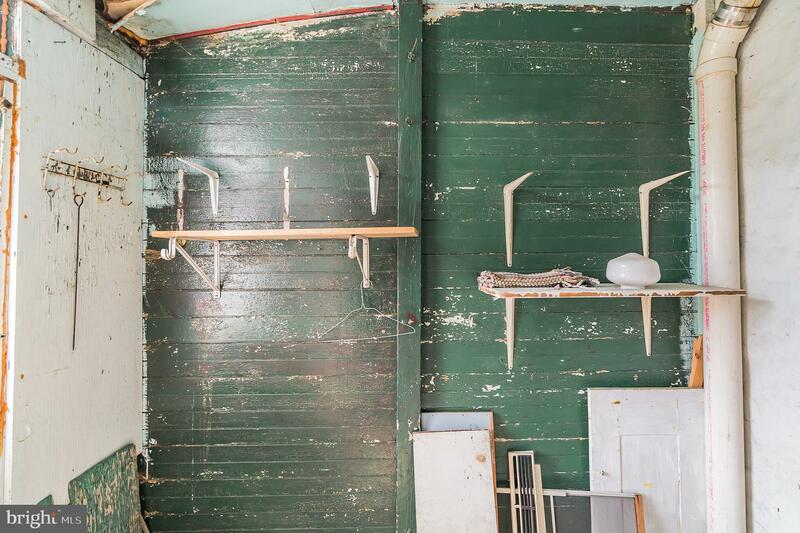 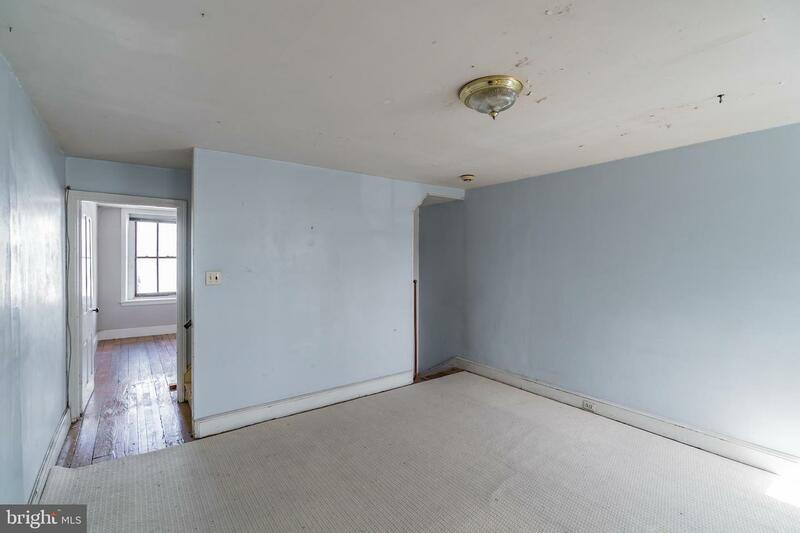 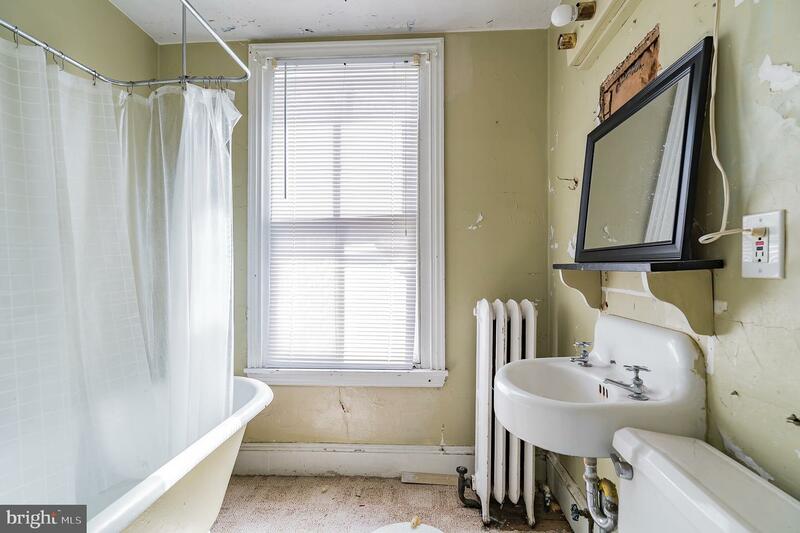 Original hardwood flooring throughout the entire property! 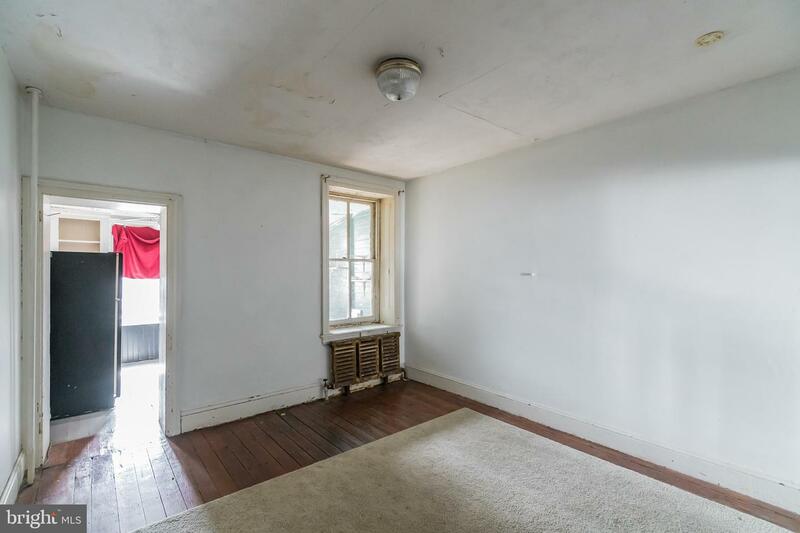 The first floor features a living room, dining room, and kitchen with access to a mud room and the enclosed back yard and patio. 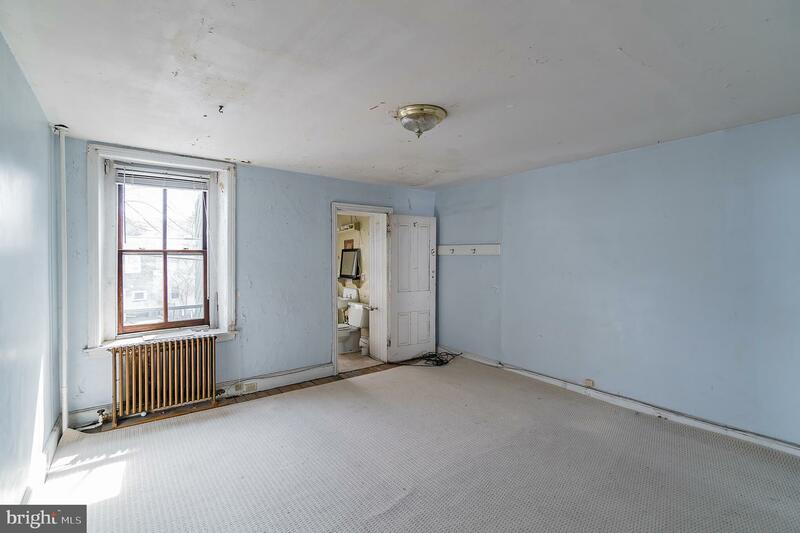 The 2nd level features additional family room space with a full bathroom and a large bedroom. 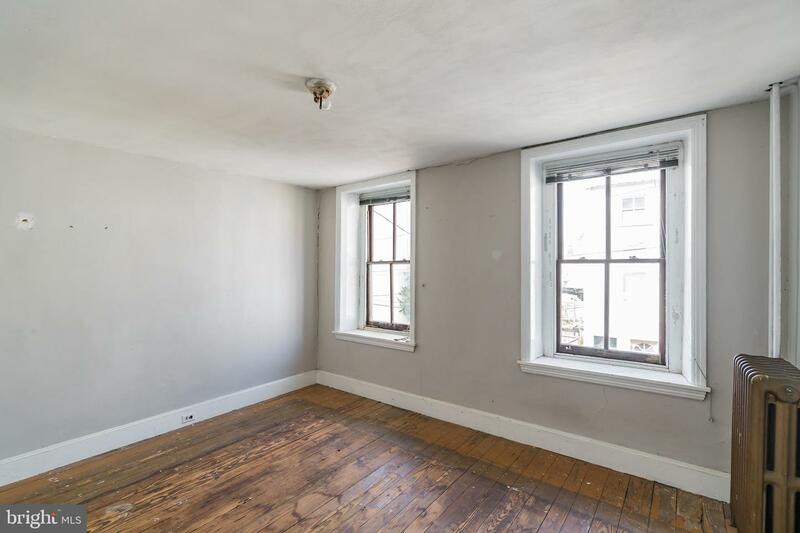 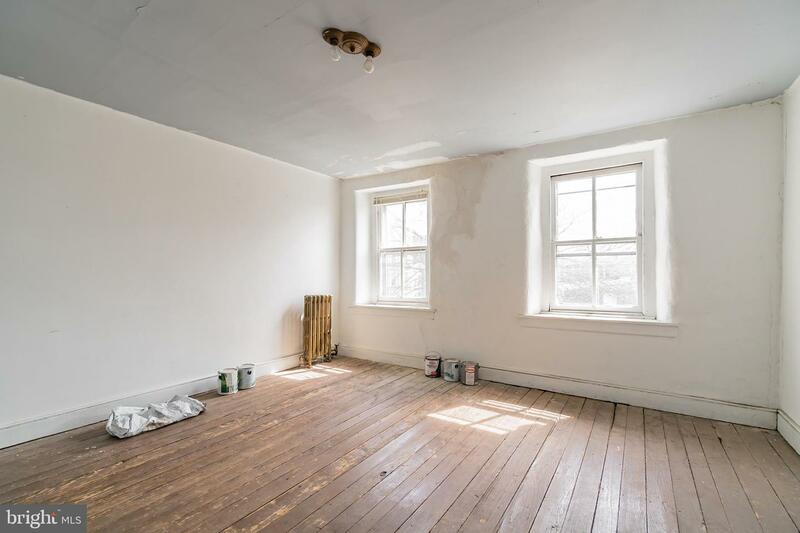 The third floor features two additional larger bedrooms with plenty of windows and storage. 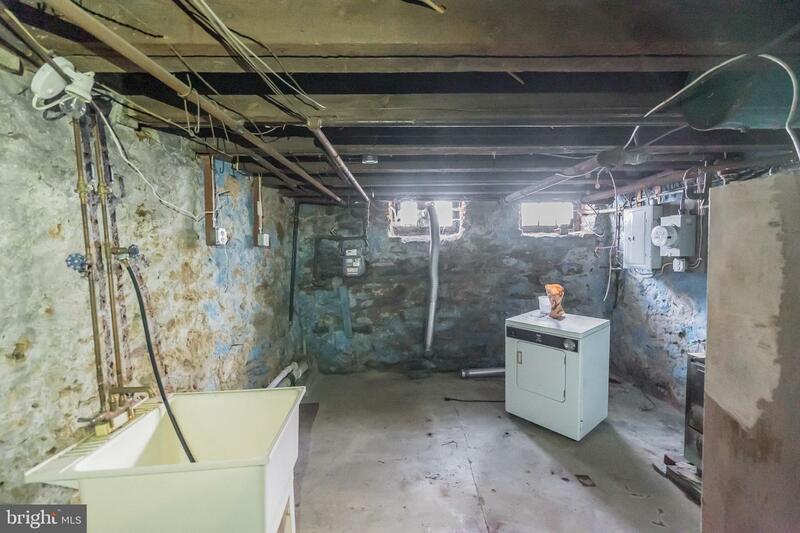 A full unfinished basement provides some extra storage space and washer and dryer hookups.